IMAGE is a Leading Animation Training Institute in Vadapalani - Chennai. 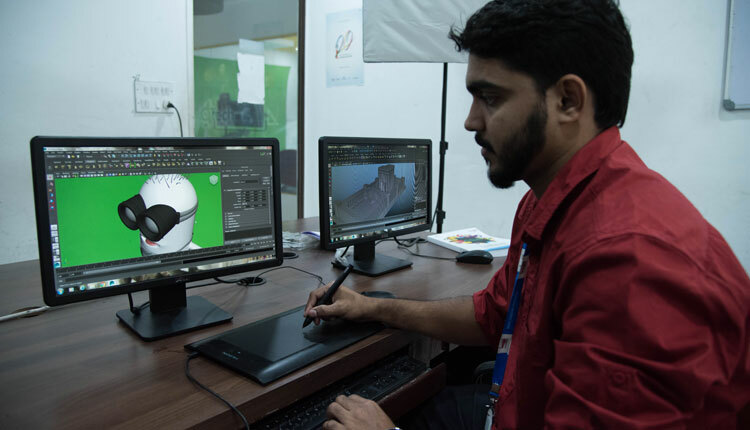 We are an NSDC (Central government) partnered training institute offering best-in-class animation courses in Chennai. 3rd Floor, Doshi Garden Commercial, (Opp. Vadapalani Bus Terminus), Chennai - 600026.